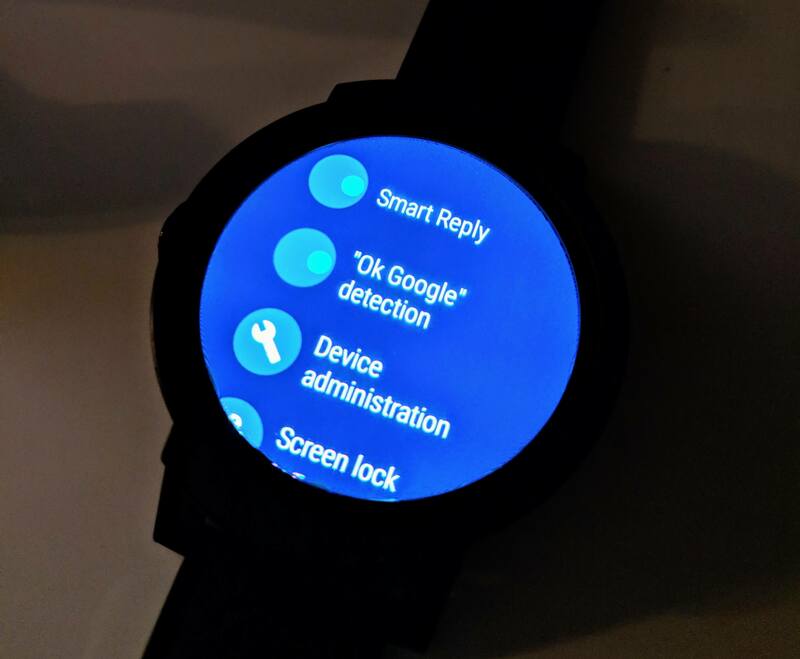 An update to the Google app on Android Wear has resolved a significant bug with the OK Google detection on wearables. The issue was that if you had OK Google detection enabled on your watch, overall performance of the watch would be impacted. Watches were either laggy or they would stutter through things as you navigated the watch interface. This seems to have been fixed with the 7.18.50 release of the Google app for Android Wear. According to Android Police, once you have this update, you should be able to turn on the OK Google detection and not impact the overall performance of your watch. Late last month, the 7.19.20.25 build of the Google app in Android Wear was released, which also has this fix. I did some testing this morning by re-enabling OK Google on my Ticwatch E and everything ran smoothly afterward. To make sure you have the proper version of the Google app, on your watch, go to your apps list and open the Play Store app. Now swipe down and tap the My apps icon which will show you the apps you have installed on your phone. Go down to the Google app, open it, then swipe down to the More Info section. There you will find the build number. So long as you are at 7.18.50 or higher, you should be good-to-go.